If you’re wanting your wedding day to be perfect, but are stressed about your guests becoming bored, irritable or homicidal (don’t worry, that hardly ever happens), don’t worry, because I can help. Let me entertain them so you don’t have to! 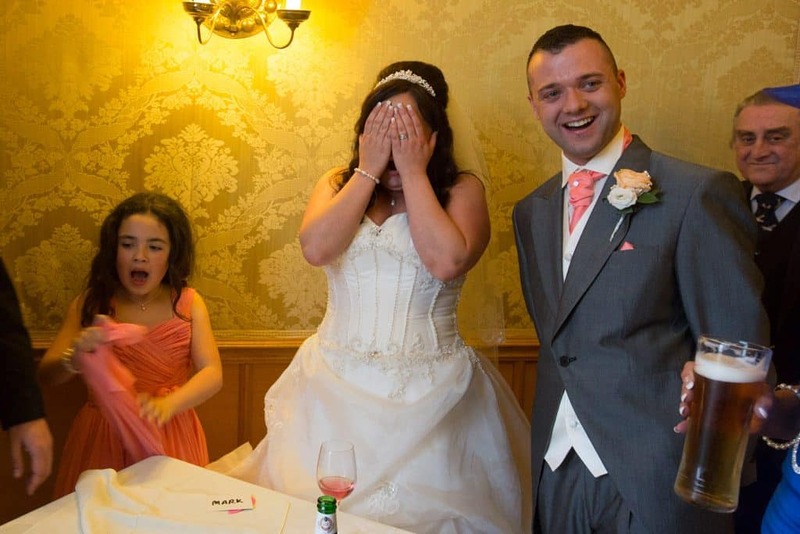 I’ll get your guests laughing so much they’ll talk about your wedding for years! "I'm getting married and don't want bored guests - HELP ME! Close up magic is a great way to help break the ice at your next corporate party and ensure everyone has a fun time. 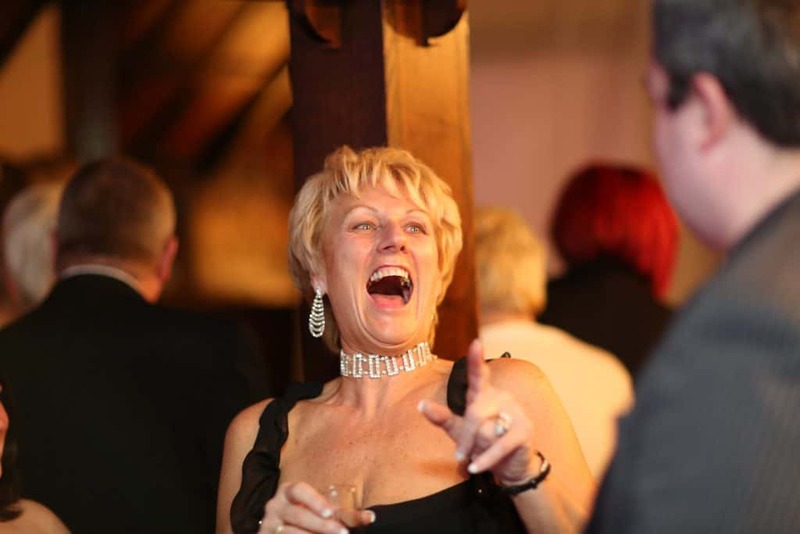 I can get your guests laughing – so no more boring office parties for you! I’m the stress free, hassle free (though sadly not cost free!) solution to your corporate event planning problem! Corporate Booking? This is the button for you! Planning a private party can cause a lot of stress. One of the main worries is that of having a house full of bored guests. Let me help you with that. 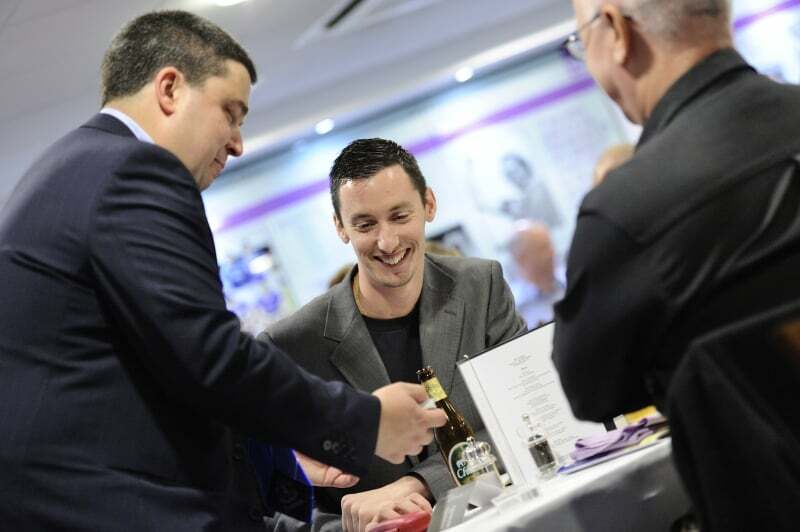 I do card tricks for drunk people, so while you’re making sure that the food and drink is going down a storm, I’ll entertain the heck out of your guests. I’ll give them a fabulous time, so you don’t have to, creating a fun, vibrant atmosphere that will be so good, you’ll want to host another (almost!). “From the moment I first emailed him to the evening of our party he was really helpful and professional. He proceeded to entertain a real mix of people, from 10 year olds to octogenarians! He was hugely entertaining, with a real sense of mischievous fun! With howls of laughter and gasps of magical amazement our guests loved him! Get him booked, you won’t be disappointed!” – Justine Fraser.